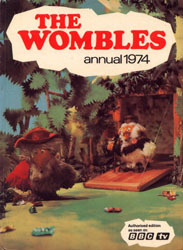 Wombles annuals were published from 1973 to 1979 – annuals are titled as the forthcoming year (1974-1980), and are often given as Christmas presents. 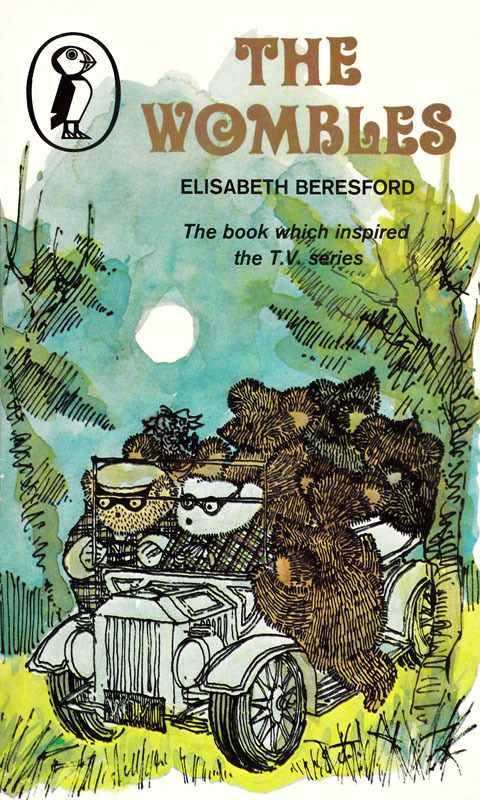 The 1999 annual was published to coincide with the brand new TV series. 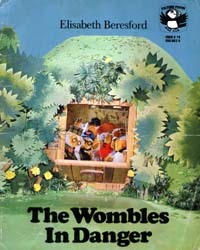 There has been a wide range of Wombles books for younger children, each telling a short story. 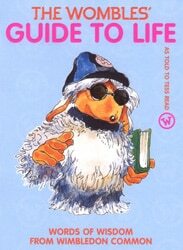 The Wombles’ Guide To Life – Words Of Wisdom From Wimbledon Common was published in 2003. 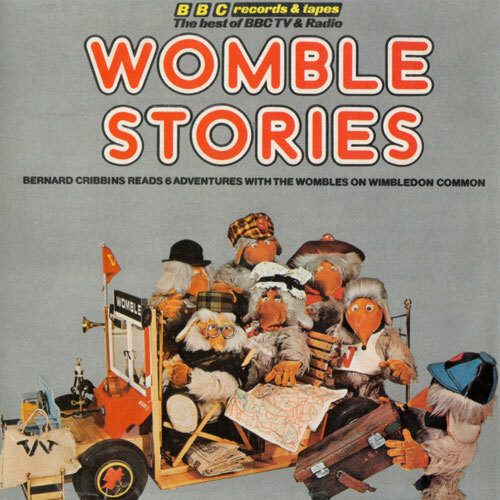 Bernard Cribbins reads six adventures in Womble Stories, originally released in 1976 but now available on CD or to download.